Westmoreland & Sons Rolloff Inc. Welcome to Westmoreland & Sons Rolloff Inc.
Westmoreland & Sons Rolloff knows how important it is to your company that your product be delivered in a timely and professional manor. Exceptional customer service has been key to our success, and we will maintain our standards of performance. 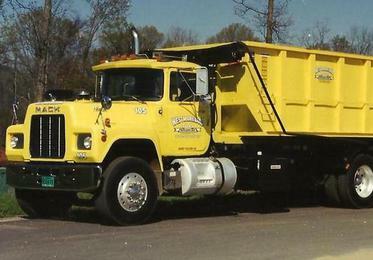 Westmoreland & Sons takes pride in our reputation as a premier transportation company. Click on the services tab or contact us to see how we can service your company. Dispatch hours 7:00 a.m. to 5:30 p.m.